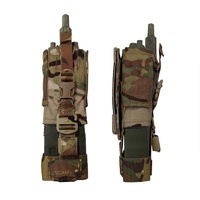 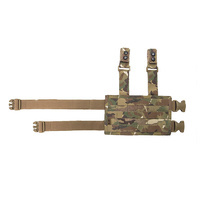 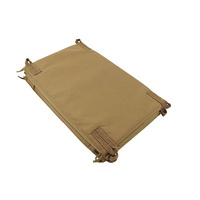 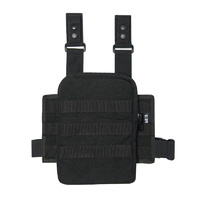 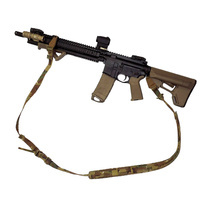 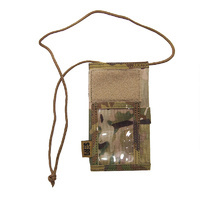 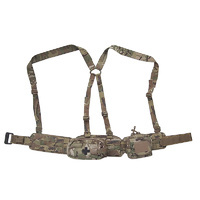 The Duty Belt and Duty Belt Pad provide a solid, minimal flex belt for use with holsters and the S&T Leg Panel. 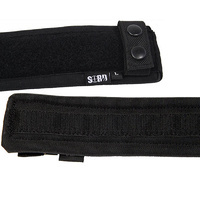 The fully adjustable belt is entirely Velcro backed and will stop "gear shift". 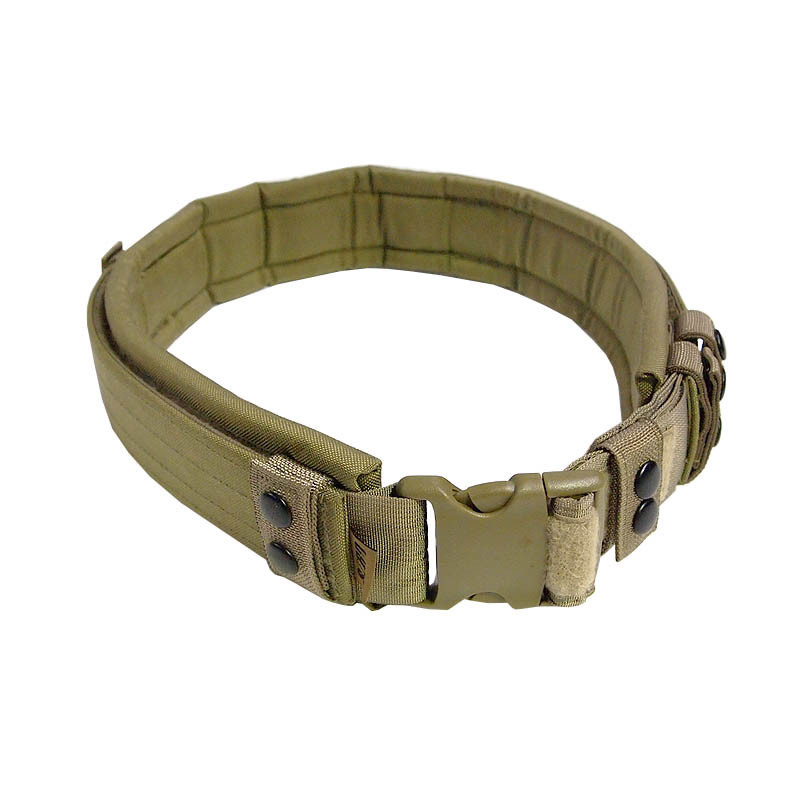 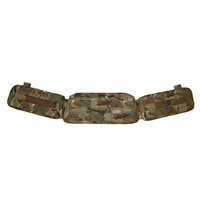 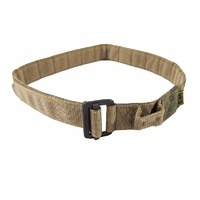 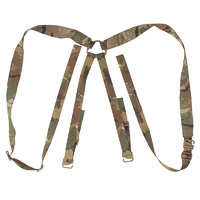 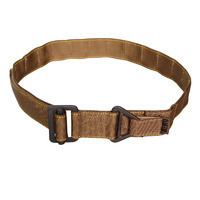 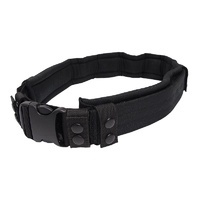 The Duty Belt is lined with two layers of plastic for rigidity with a 1000 Denier Cordura outer. 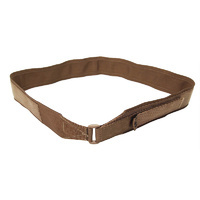 A Belt Keeper is also available to improve security by clamping closed on either side of the buckle.